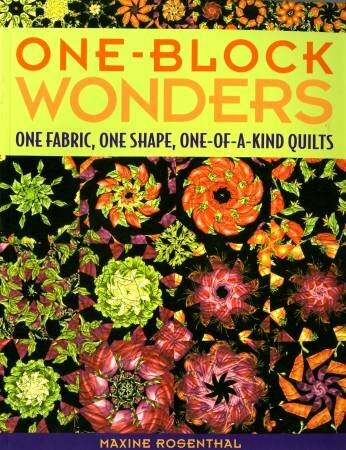 Take one wild (or not so wild) fabric and create a stunning quilt of swirling colors made up of hexagonal kaleidoscope blocks. Class one will be on the stacking, cutting and piecing of the blocks. On class 2, we will take our blocks and arrange them on the design wall for piecing the rows together.